Thread: Spring into Premium Aquatics this weekend - 4/6/19!!! Premium Aquatics is back at it this first gorgeous weekend of spring! * We have a great lineup of fish, inverts and corals for you this weekend with some unique finds as well. * Check out the list of highlights below. 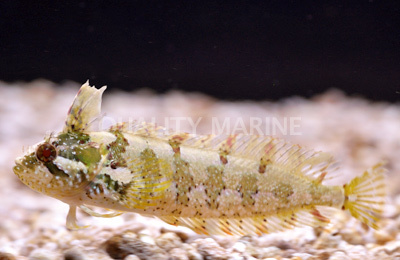 * This is the first time we have seen a Haly's Weedfish Blenny and were able to snag one up for this weekends open hours from 12pm to 3pm on April 6th! 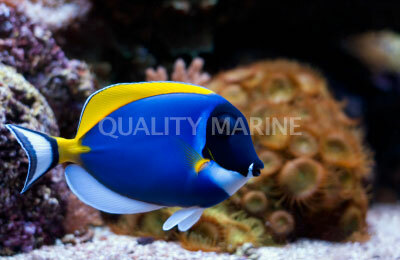 * We also ordered in a wonderful batch of aqua-cultured clownfish, gobies, and blennies. * There are a few pre-quarantined fish we will be offering as well including a Yellow Angel, Yellow headed Jawfish, and a Lavendar Tang. * Stop in this weekend for some amazing finds! * We will see you here! 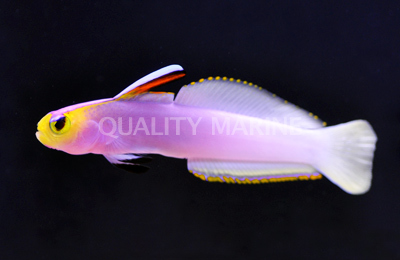 Yellow Banded Possum Wrasse - one of very few pygmy wrasse in the ocean! Red Sea Male Exquisite Wrasse - Amazing Colors! 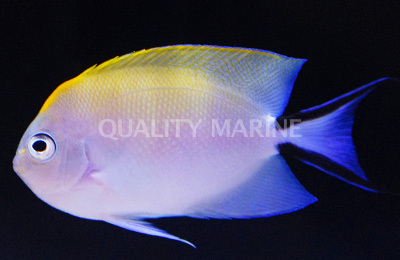 Yellow Tangs are back in stock - hurry, supply has been limited lately!! Mexican Turbos are back in stock!! Hermit crabs, snails and cleaner shrimp back in stock! New Ricordea Florida and BRIGHT Red Aussie Atomic Mushrooms - WOW!! Our local customers get $20 off of each box of salt 150g or larger. Don’t forget to bring your Livestock Loyalty Punch Card which gives you $25 in FREE livestock. Don’t have one yet? Inquire at the register or email Brandon at livestock@premiumaquatics.com for more information or to special order livestock.